Everyone is always looking for some great recipes to make for their family. Some want something elaborate, others want fast and simple. I have a great list recipe box that fulfill both needs. I am a seasoned baseball Mom, full-time working Mom, and a Mom that is just plain busy. I love helping others to make mealtime a great family event as well. I love how my recipe box contains recipes for all kinds of tastes. And substitutions are made just as easy. So grab some pen and paper, and start making your shopping list. Now, on to the delicious recipes. For more slow cooker recipes, head over to this page. These recipes are sure to be a hit at your dinner table. Some of my favorites are below. You can find more main dish recipes on this page. They will definitely be the stars of your dinner table. And who can talk about main dishes without discussing the dessert? 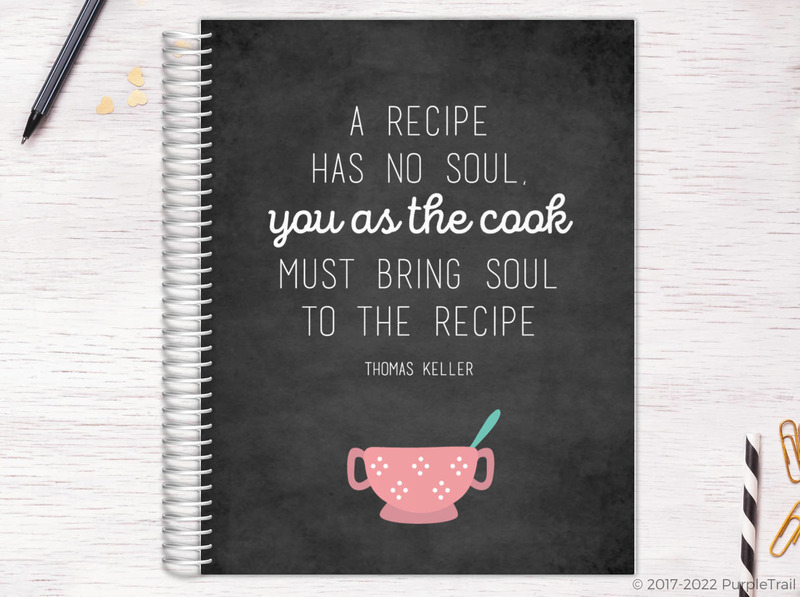 I also have many more recipe posts that will spark your menu plan. So whatever your fancy is, you will sure to find the perfect food in the recipe box.